I checked your site and it is same as the demo, only thing is there no content and the slider on the page. 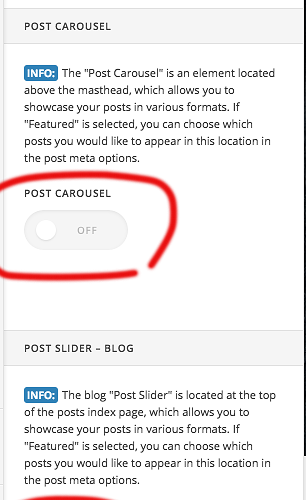 To make the site similar Look please active the post carousel and Post Slider. 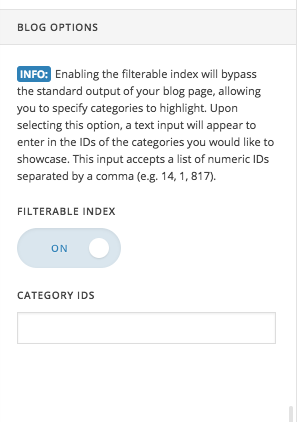 In the blog Option, make the Filterable Index as On and the field blank. Regarding the dark theme, there is no such option to make Ethose dark but you can try custom CSS or adjust the menu bar color. WooCommerece works perfectly in the theme, I am not sure what exactly you have the issue, let us know we can help you on this. You can send us your website login details for further investigation. Post it in a secure note. 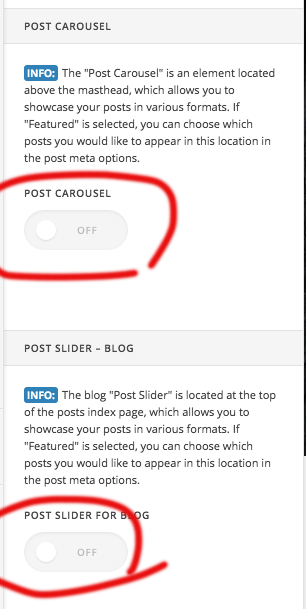 Found a bug I think.....Fixed page not showing by (X > Theme Options > Ethos > Post Carousel) and select any other option rather than "Featured" under "Display". 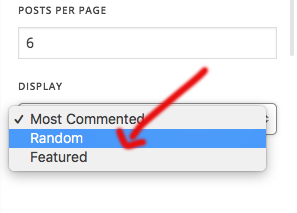 seems to work but not know if we add content and set as featured it will work? Seems the issue you have posted is confusing. Can you please summarise it in a single pointed post with screenshot of your all issues, so that it will help us to understand properly and give you a solution. Meanwhile I would recommend you to please check the documentation for your issues. We have all the feature of the theme and issue well documented so that it will help customer to get their work smoothly. Also you can search in forum for issue and there might be some old post which may help you.